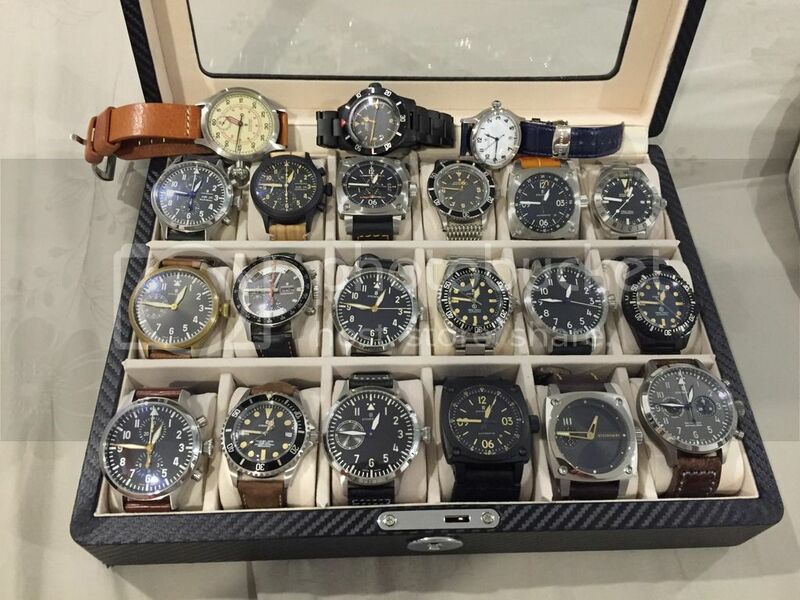 I don't have enuf watches but I will stop buying now! How long did collecting so many take? Have it in a dry box?